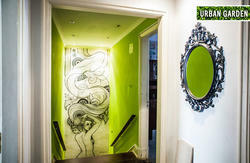 My Home in Lisbon is the newest Lisbon hostel located right in the city center. On the ground floor of a historic building, at the Pombaline style, this space offers the ideal choice for those who wants to travel and feel at home. With the best Portuguese style, 'My Home in Lisbon' offers you all the services you deserve. 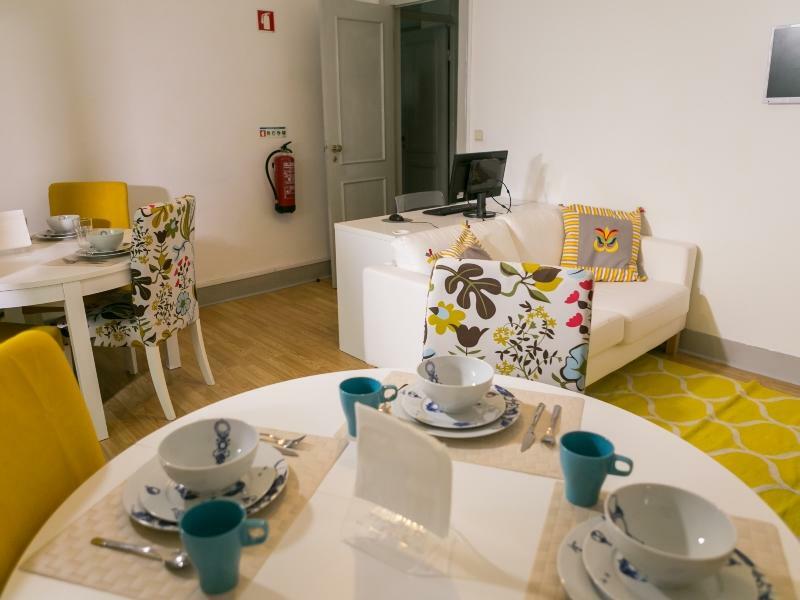 Equipped with four bedrooms, a fully equipped kitchen, two complete bathrooms, one convivial space and a cozy and a quiet terrace in 'My Home in Lisbon' Hostel you will find comfort, hygiene, safety and a staff always available to help you and advise you. 'My Home in Lisbon' Hostel is located in a privileged area of the city, served by an extensive transport network. Beside the 'MarquÃªs de Pombal' station, you can reach us by subway or by the many buses that pass through here. But do not forget: we are always at your service to advise you on the best route. Talk to us.